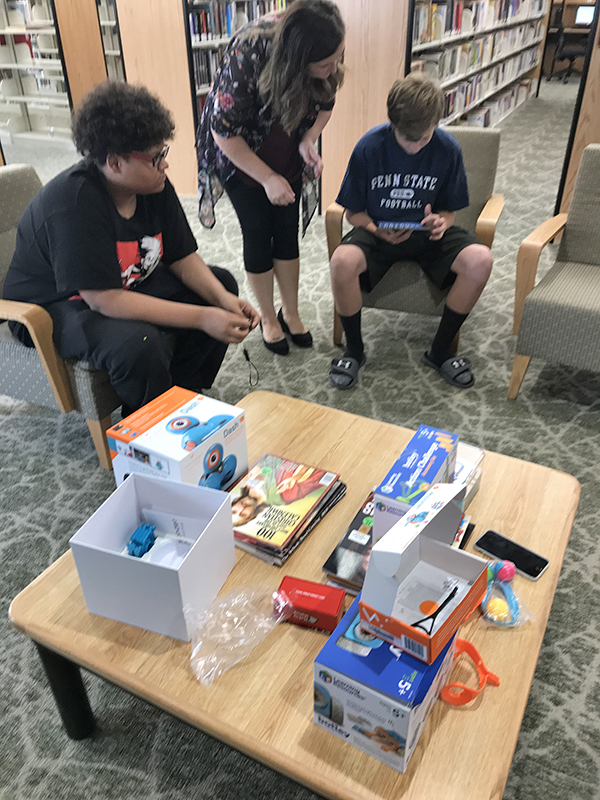 Tag Archive | "Library Services & Technology Act"
Teens play with robotics purchased with a recent STEM grant. Courtesy photo. 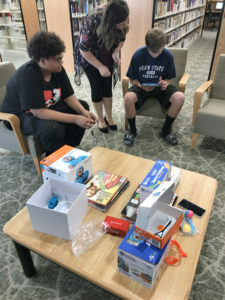 The Cedar Springs Public Library recently received a $1,500 LSTA (Library Services & Technology Act) Public Library Services Grant from the Library of Michigan. This summer quick grant enabled them to purchase supplies and materials necessary to do STEM programs and activities for children and teens. STEM stands for Science, Technology, Engineering and Math.